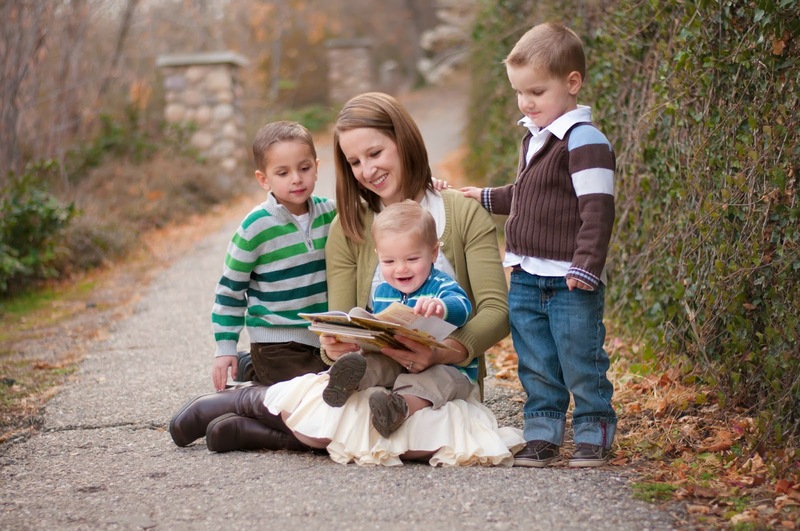 plain and simple joy: Can I Be a Mother of Young Children Forever? You gave me goosebumps. I only have one boy right now, but I go to bed every night cherishing this time with my little person. He is pure and makes me a better person every single day. I'm so glad you moved into our ward!